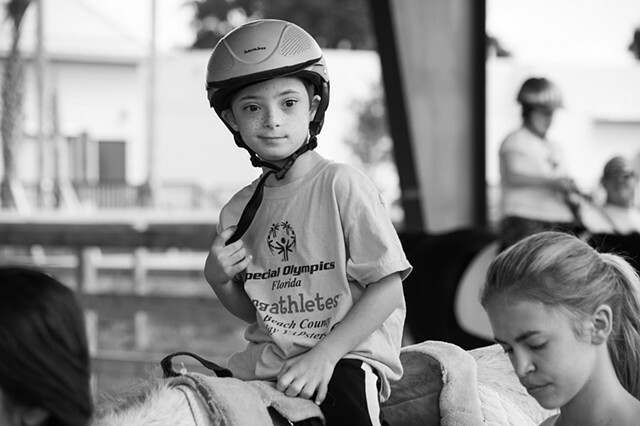 Equine Assisted Therapies of South Florida got there start in Boca Raton Florida by two philanthropic organizations, the Soroptimist International and Kiwanis Club in Boca Raton Florida. 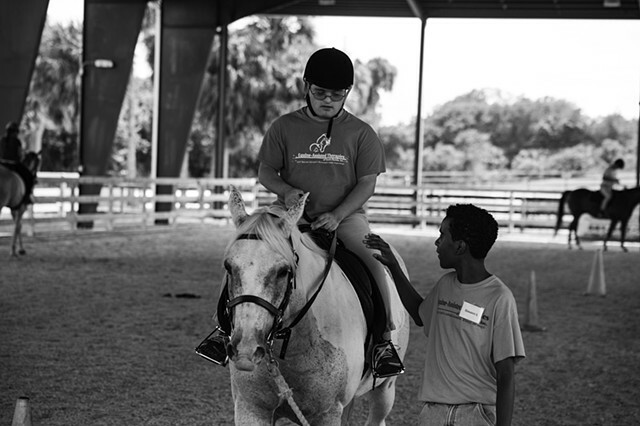 Currently Equine Assisted Therapies serves about 118 special needs children and Adults, the youngest being 6 years old and the oldest 71. 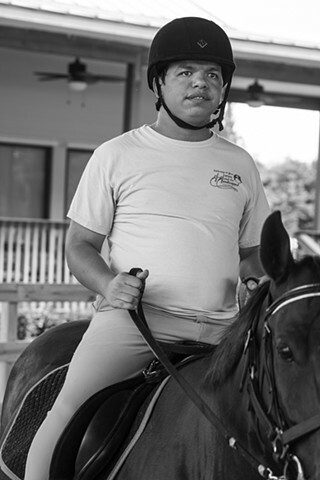 Clients are assisted though therapeutic riding, hippotherapy or therapy in which a therapist uses the characteristic movements of a horse to provide carefully graded motor and sensory input., Equine-Facilitated Learning and Equine-Facilitated Psychotherapy and many of the programs incorporate aspects of the others. 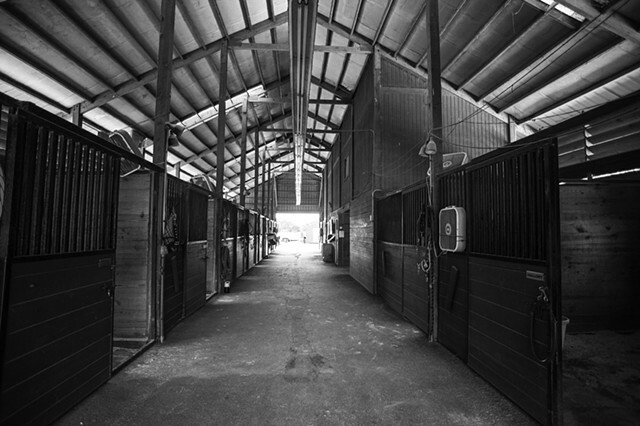 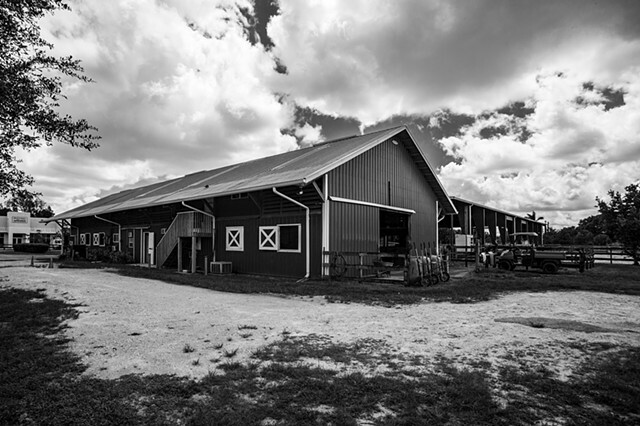 Equine Assisted Therapies owns eleven horses that are utilized in the programs. 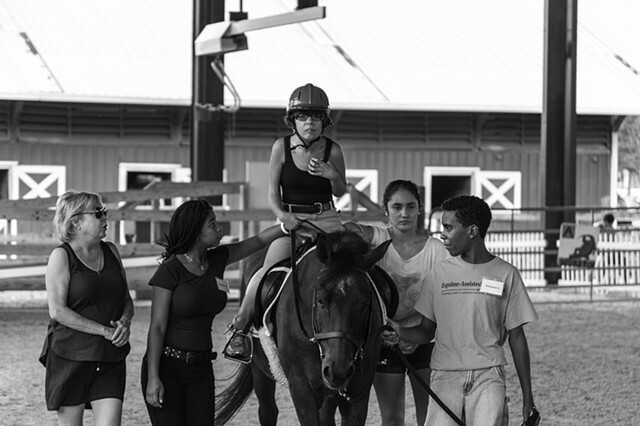 My documentary focuses on the aspects of therapeutic riding: which engages the rider both physically and mentally. 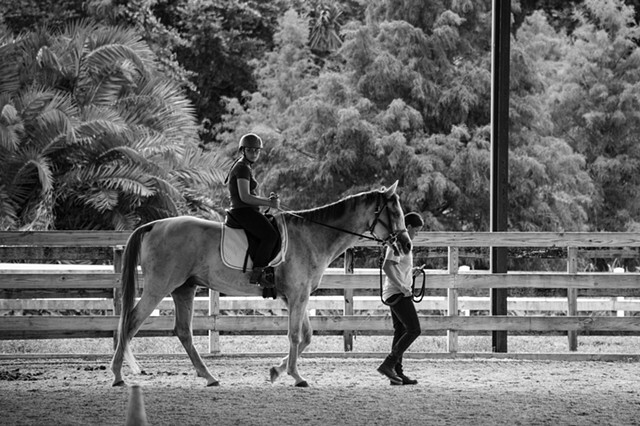 Physically the rider is able to build core body strength and the movement of the horse mimics the human gate. 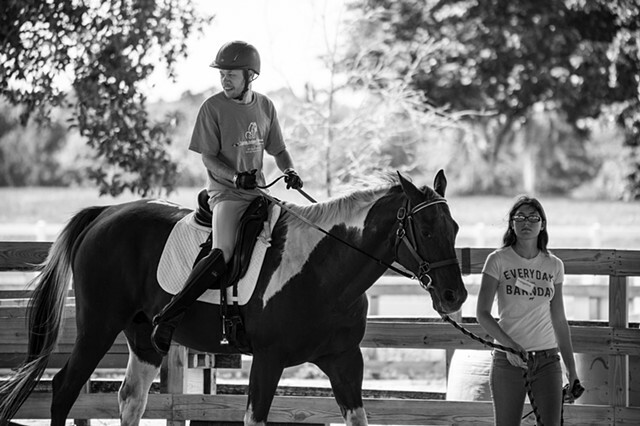 Mentally the riders attention has to be engaged multi-dimensionally focusing both on the instructions they are given and on the connection with the horse. 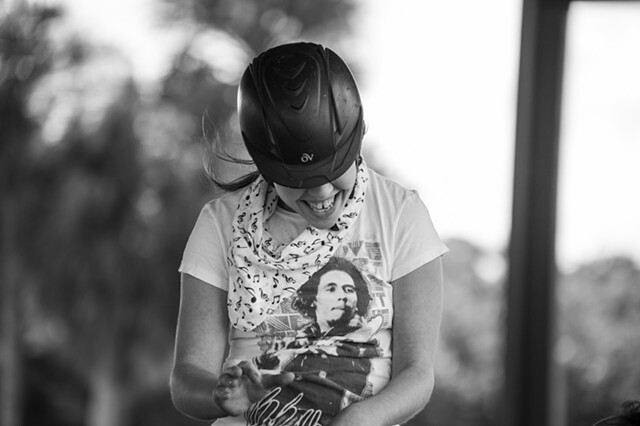 The shift in the riders’ personality is interesting to watch and in many cases they open up and enjoy the experience. 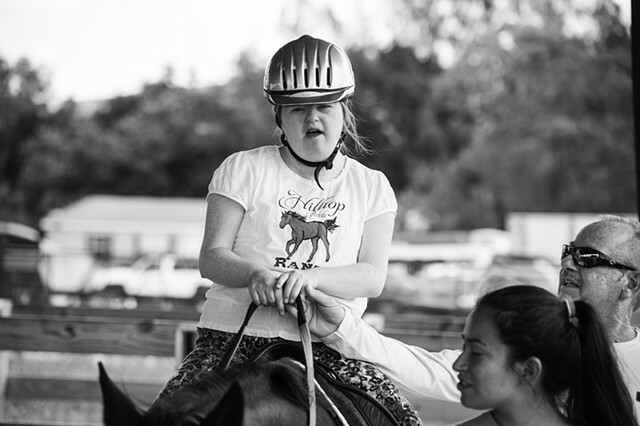 The therapies shifts the greater conversation away from disabilities and being unable to participate in activities to being an individual who has impairment who can still be an active participant. 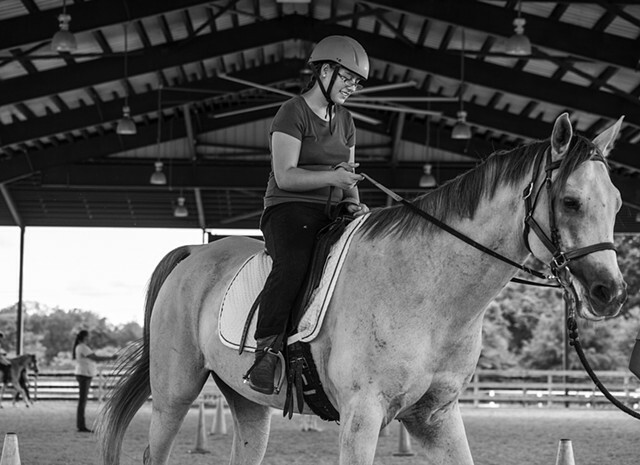 Those with a physical impairment experience independent movement, those who are non-verbal and autistic individuals tune their communication skills.